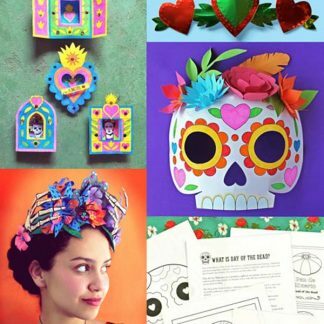 Craft worksheets, PDF downloads, DIY video tutorials and more! Happythought is an online papercraft pdf template shop, selling high quality printable digital templates, PDF templates and craft worksheets. 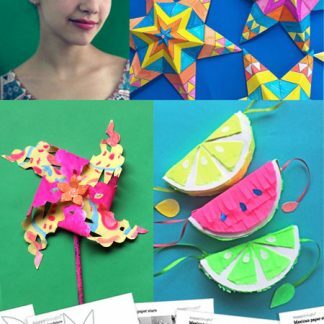 After an easily downloading the craft templates, print-out for paper craft project to make at home or in school. 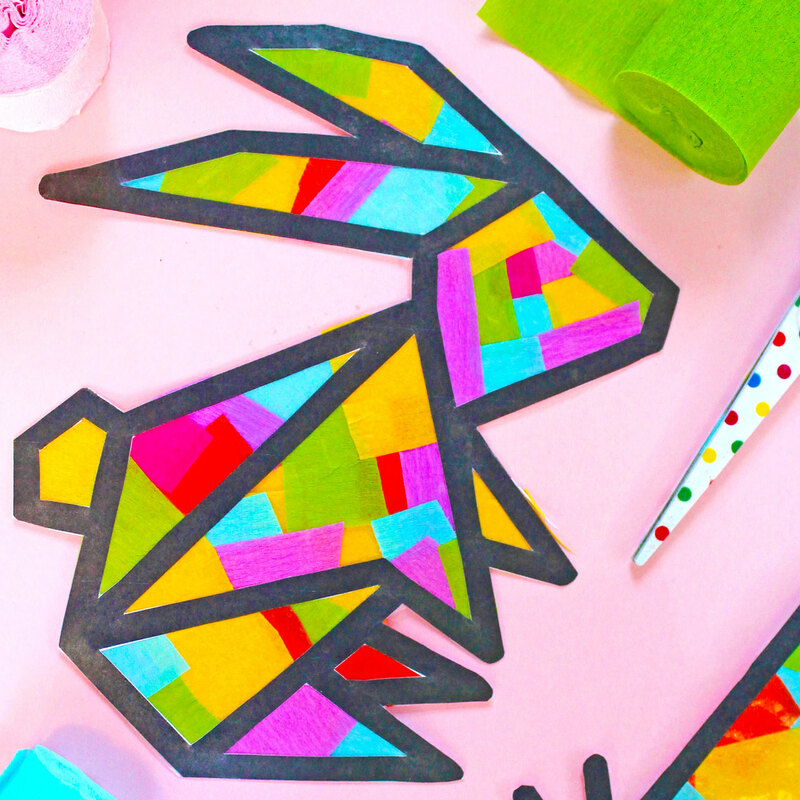 All our craft worksheets packs include beautiful papercraft pdf patterns and easy to follow instructions. We like it simple too..
Happythought templates are of the finest quality design, printer friendly and really get the job done. 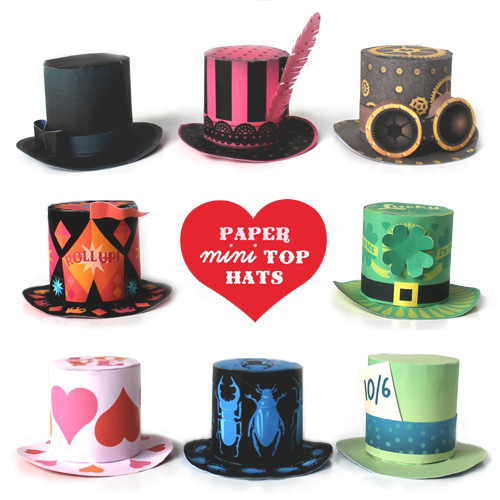 Check out Happythought’s masks, party decorations, educational activity packs, craft tips and mini top hats. 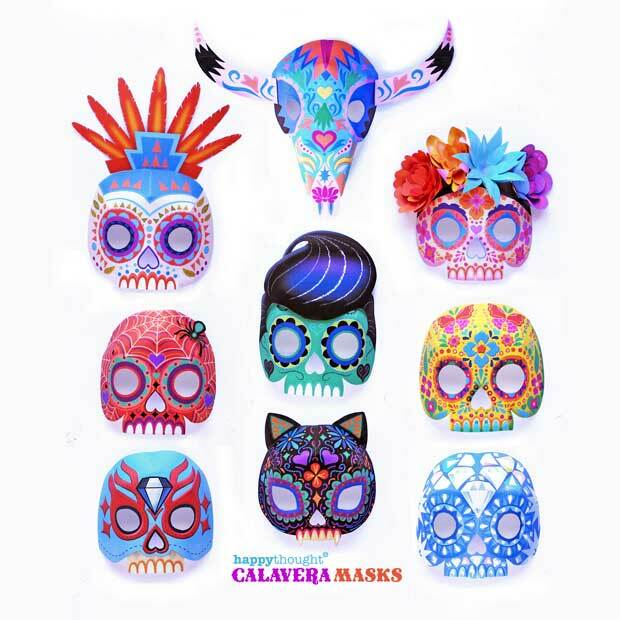 Included are some of our seasonal kits, e.g Christmas, Halloween, Cinco de Mayo, Day of the Dead. 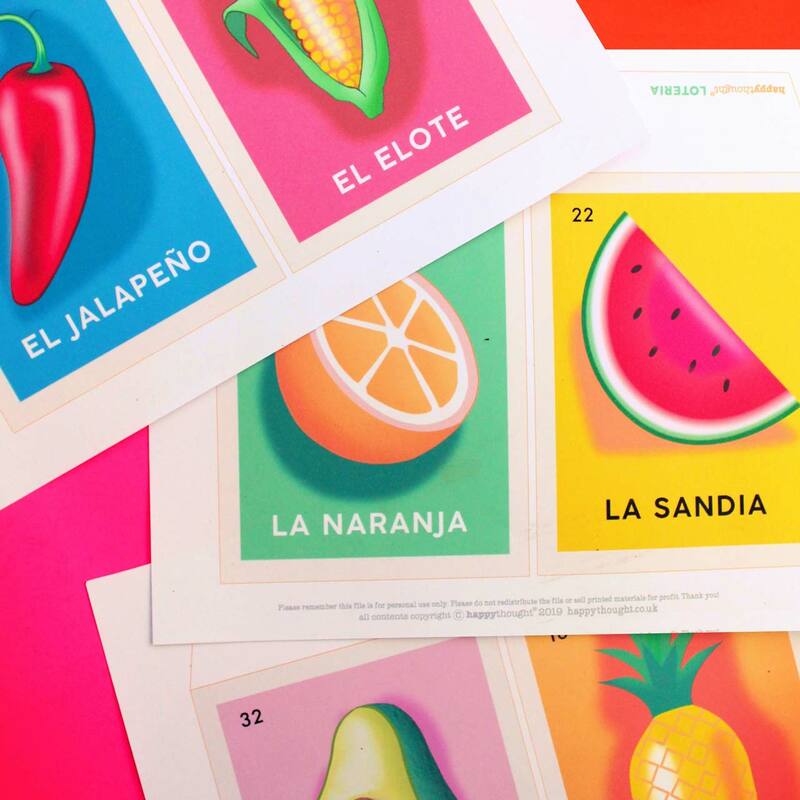 You can download a craft template within minutes. No need to step out of the door. Make as many as you like. So you can use it year after year. Designs not available in stores or anywhere else online. 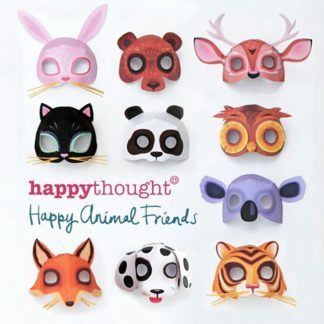 Happythought is also a resource for people looking for craft activities and materials. 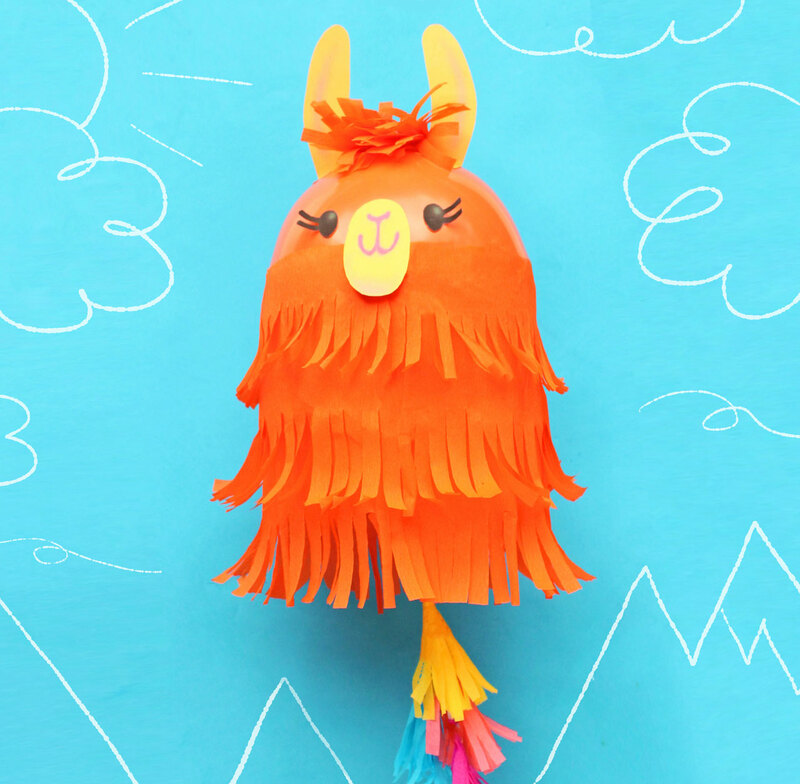 We feature craft tutorials and videos. 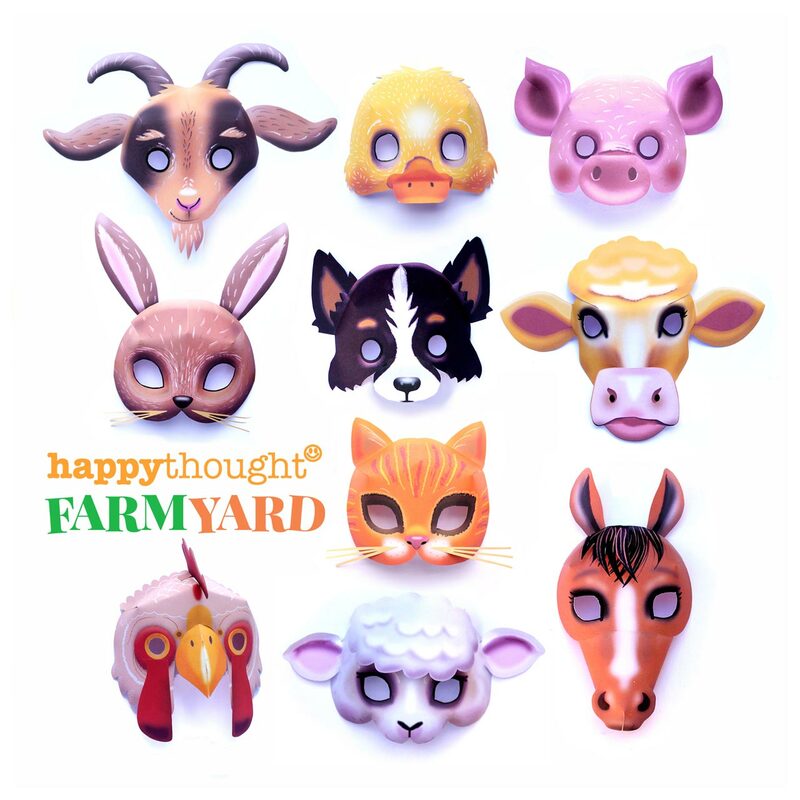 Happythought provides craft resources for families, parents of young children, crafty adults, teachers and homeschoolers. Join today and enjoy the fun at Happythought CraftClub! 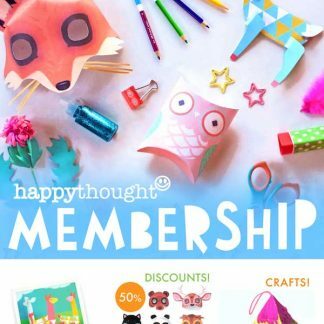 We launched Happythought Membership to put together our finest papercraft pdf templates and craft worksheets in one place, all free to members. Membership gives access to unique templates only available to members as part of the Happythought CraftClub. 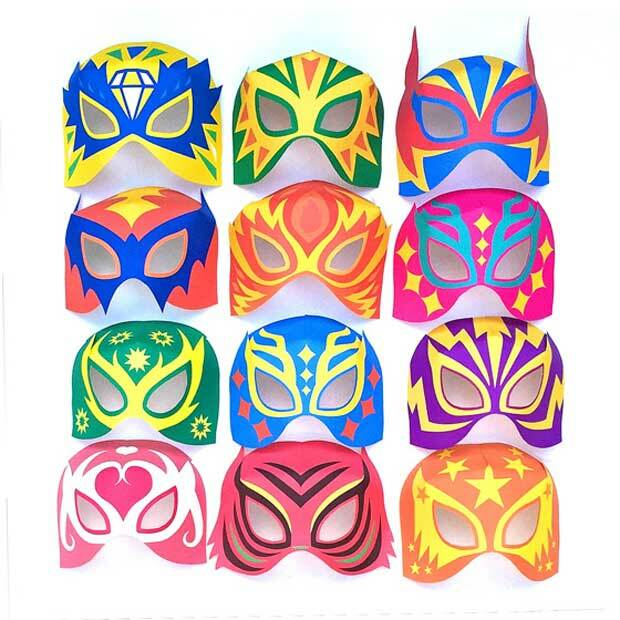 Happythought Members also receive regular discounts and a monthly newsletter by email. • Color in animal worksheets facts: fox and tiger facts!